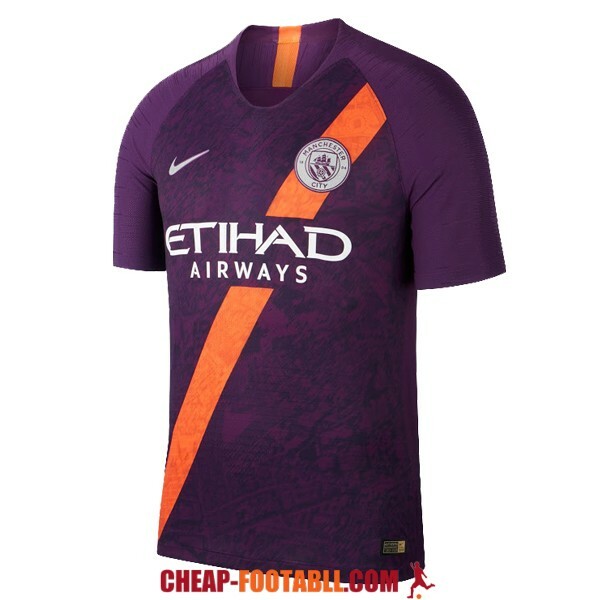 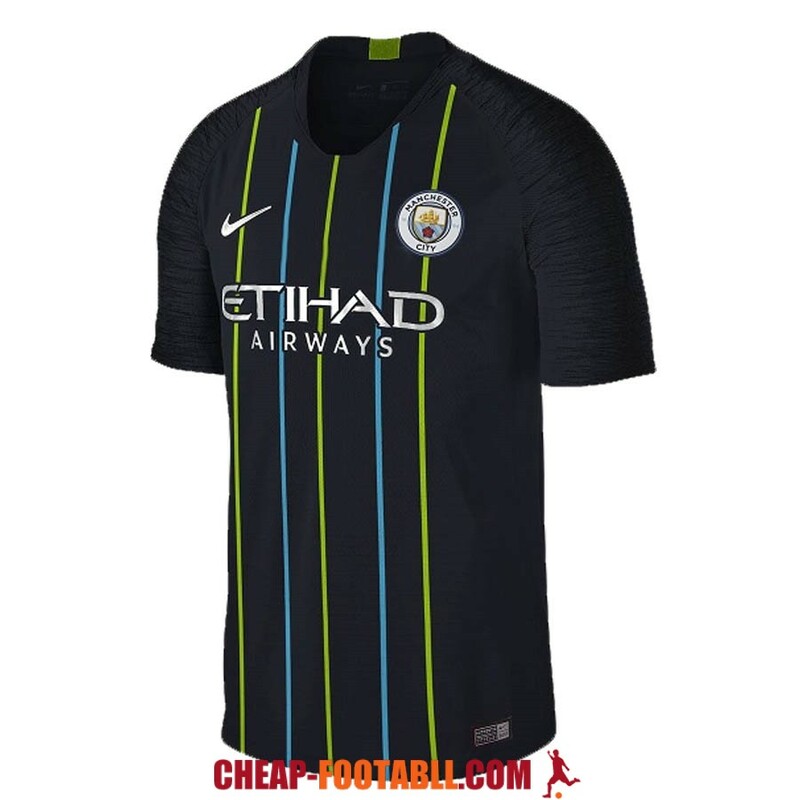 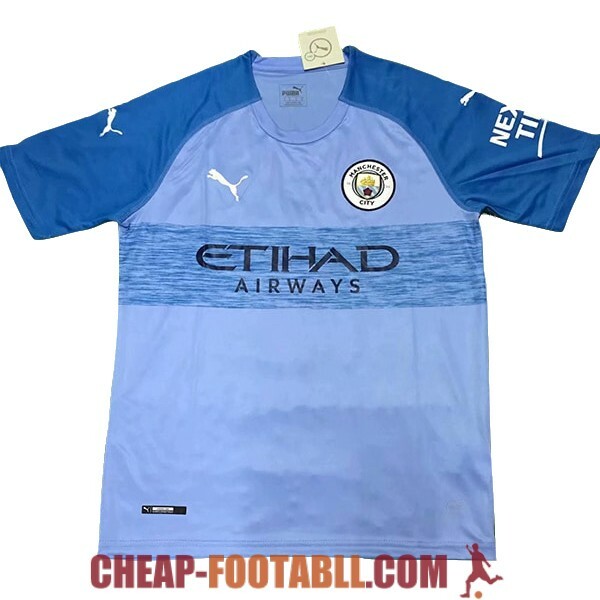 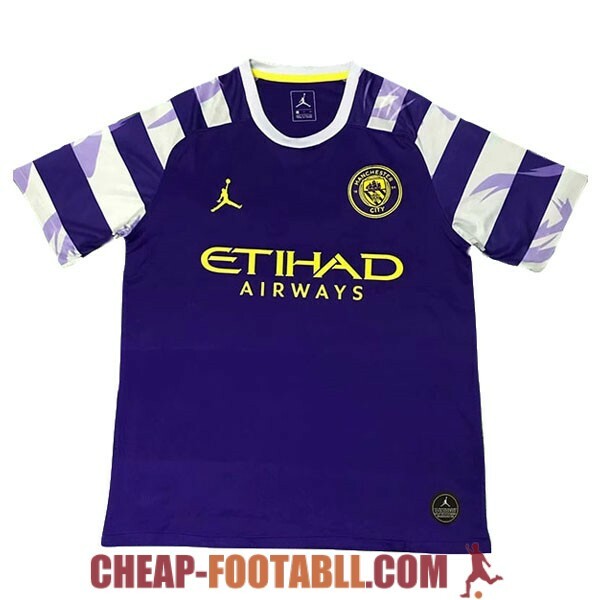 If you want to buy cheap manchester city shirt for 2018-19 season, buy it here in cheap-football.com , Check our exclusive range of manchester city Football Shirts / Soccer Jerseys and Kits for adults and children at amazing prices. 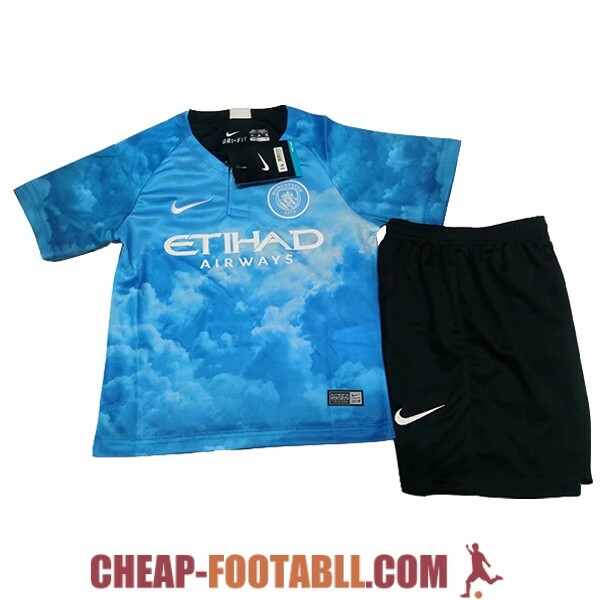 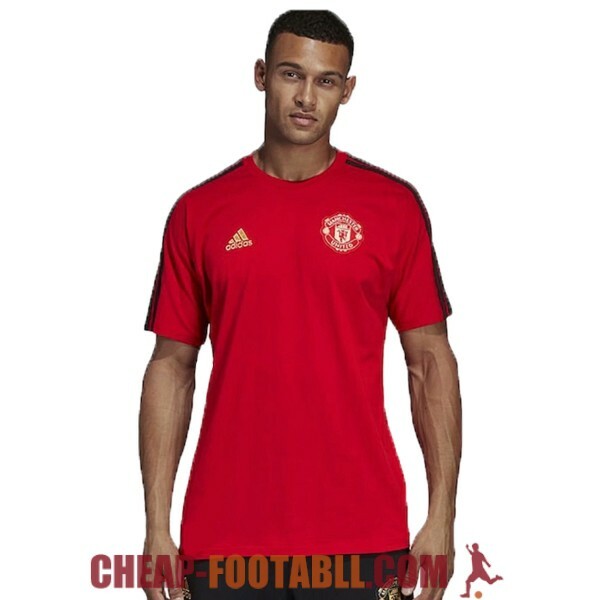 Get the cheap manchester city jersey shirts, soccer kits with wholesale price, Free Shipping Worldwide! 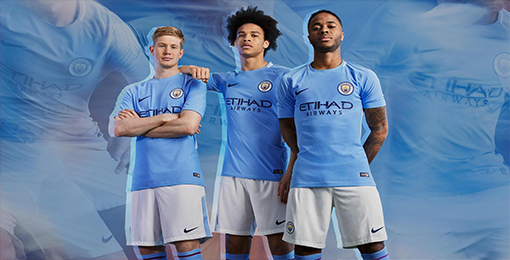 Manchester City Football Club is a football club in Manchester, England that plays in the Premier League. 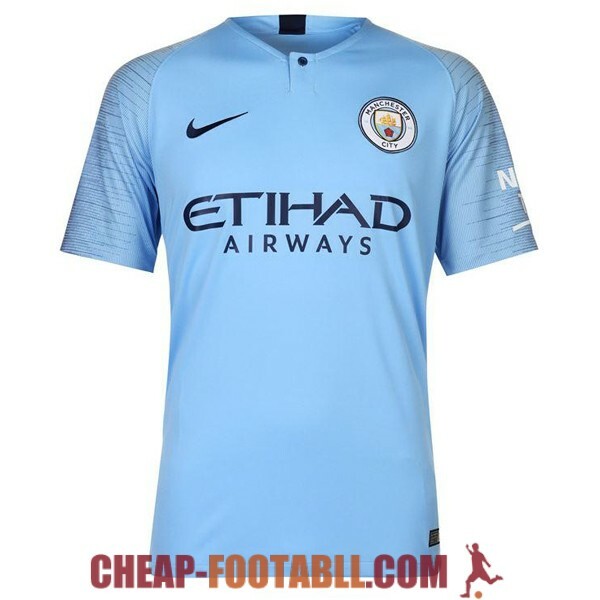 It was founded in 1880 under the name of St. Mark's (West Gorton), then was renamed the Ardwick Association Football Club in 1887 and finally, on April 16, 1894, it became Manchester City.Manchester City won their first official trophy in 1904.On the economic front, the club is one of the richest clubs in the world.